We spent the last few days at the San Diego Zoo and the San Diego Zoo Safari Park celebrating our 1st wedding anniversary. 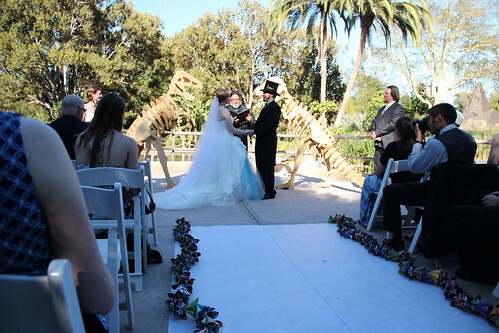 We got married at the Safari park so it seemed like the perfect place to celebrate. We also love any reason for a weekend at the zoo. 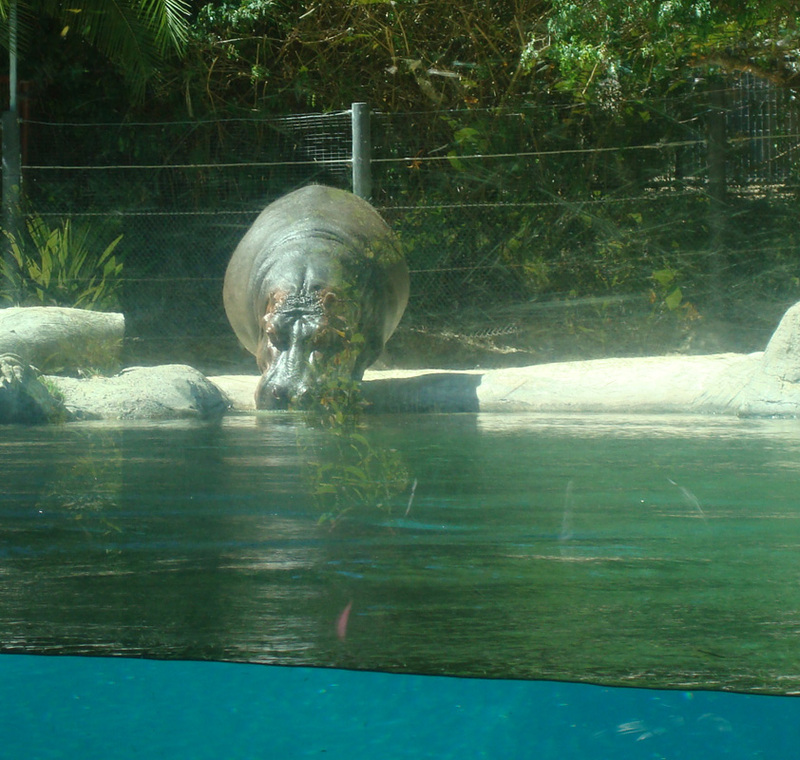 A couple week's ago in my recap of a week of Squshies I mentioned going to the San Diego Zoo. Today I finally sat down and started going through all the pictures! Always quite the project because we take a ton of pictures. So remember when we went on vacation weeks ago? 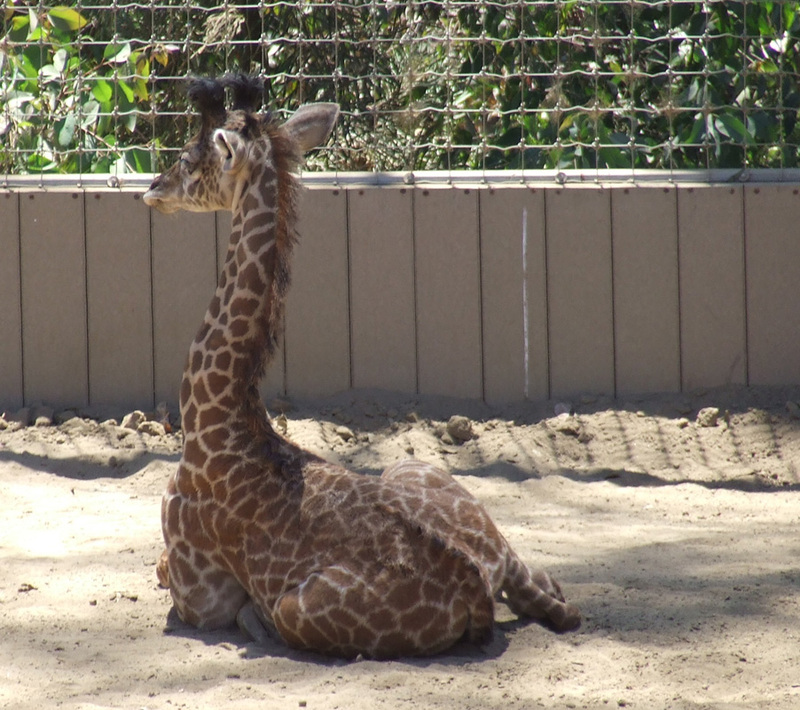 I've made a few post about the last part of our vacation like our visit to the San Diego Zoo and Legoland. Well now to start with the first part! Well the first part of our many weeks away started off with lots of family and friends coming in for our wedding! We got married on June 23. I'm very slow at blogging, but I'm finally taking the time to sit down and blog about. Plus I've now got pictures to show you and blog posts are more fun with photos.